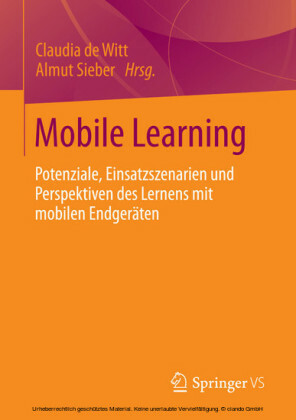 The New Landscape of Mobile Learning is the first book to provide a research based overview of the largely untapped array of potential tools that m-Learning offers educators and students in face-to-face, hybrid, and distance education. 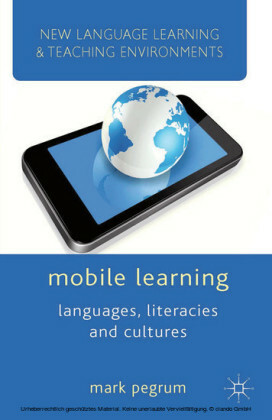 This cutting edge guide provides: An essential explanation of the emergence and role of Apps in education Design guidelines for educational Apps Case studies and student narratives from across the US describing successful App integration into both K-12 and Higher Education Robust, research-based evaluation criteria for educational AppsAlthough many believe that Apps have the potential to create opportunities for transformative mobile education, a disparity currently exists between the individuals responsible for creating Apps (i.e. 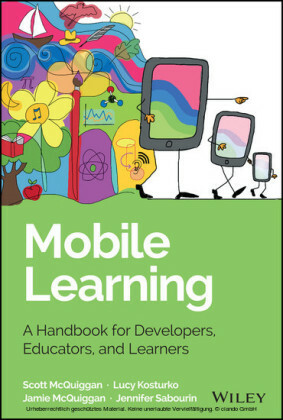 developers who often have little to no instructional experience) and the ultimate consumers in the classroom (i.e. 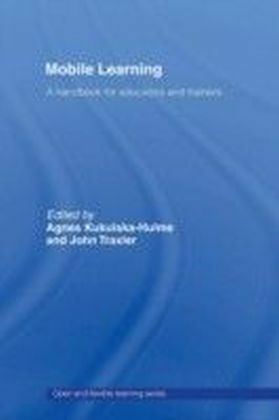 K-20 educators and students). 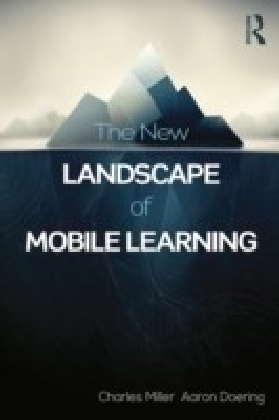 The New Landscape of Mobile Learning bridges this gap by illuminating critical design, integration, and evaluation narratives from leaders in the instructional design, distance education, and mobile learning fields.